Tim Cooper, Matt Hill, Lance Keimig, Chris Nicholson and myself. And since time is both our friend and the enemy, we have decided to teach in each location only once. 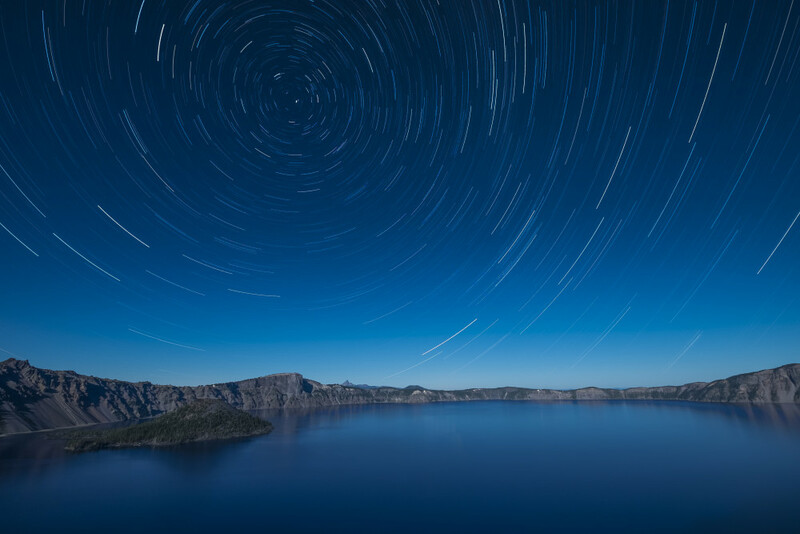 There are many National Parks and only so much time. So if you dream of photographing any of these, sign up soon! We will have small class sizes, and that means you get personal attention. All our instructors teach first – your experience is most important. And we all want to have fun in the extraordinary locations. We hope to see you at one or more workshops! 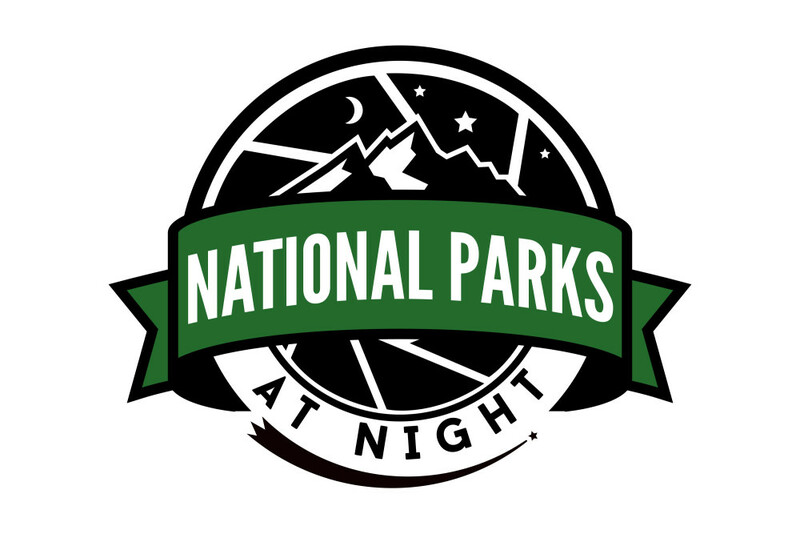 Please sign up for the email list on NationalParksAtNight.com to receive future announcements from the program. The website “goes live” Thursday October 23 at 10am. Until then, you can use the password, “seizethenight” to get a private preview. Congrats – you’ll have some great times and amazing images!